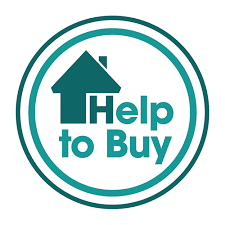 Are you about to commence a new housing project or self-build? Do you want to convert an old barn or maybe transform an older property into several flats? Or perhaps you have completed properties without valid certification. For any of these scenarios the Professional Consultants Certificate could be the answer. This type of certificate is very cost effective and is pre-approved by the council of mortgage lenders for your sale, mortgage or re-financing requirements. 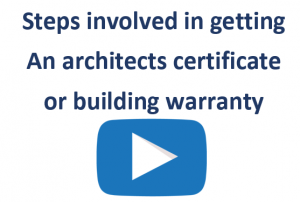 This certificate used to be known as an ‘Architects Certificate‘ and is not an insurance policy or warranty; however, it is possible to start with this low cost option certificate and upgrade at a later date to a full ten year warranty. 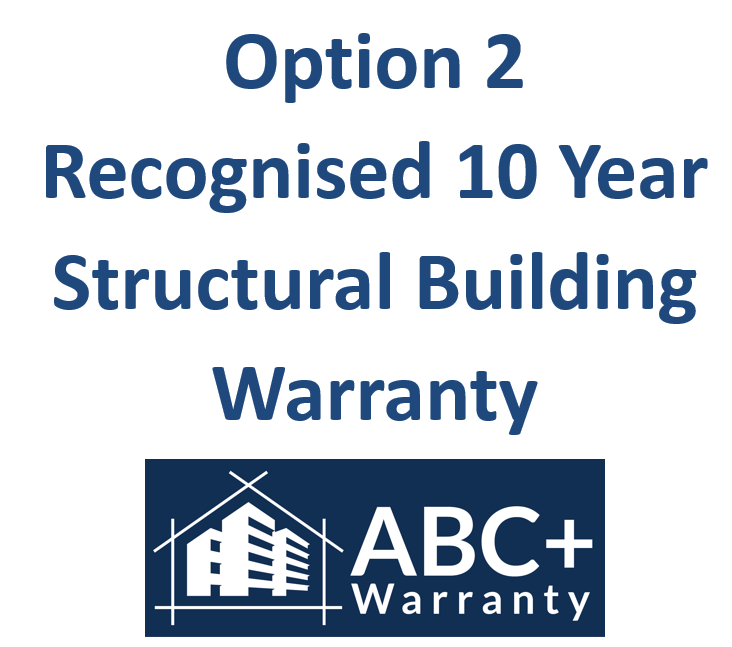 Would you like the peace of mind of having a ten year warranty to cover significant structural defects? Or perhaps your purchaser is demanding a full Structural Warranty. 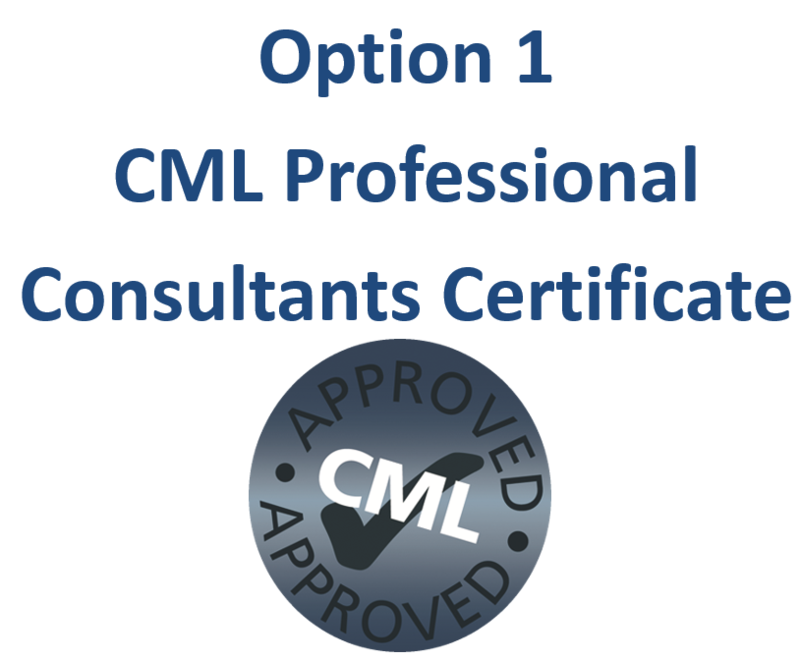 Do you want to upgrade from the CML Certificate? Then you need our ABC+ warranty service. We can offer our unique warranty ABC+, which is our premium service to the client and bank. In addition to the OPTION 1. CML Certificate, you will also receive our ABC+ Warranty. 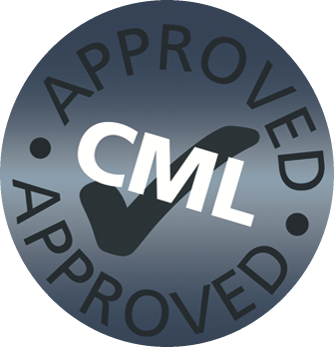 Remember that with our unique system it is possible to start with Option 1, the CML Certificate and then upgrade to Option 2, a ABC+ Warranty, if later preferred. This type of warranty is an insurance policy which covers against structural defects. Can I have a minimum of 10 years cover? Can I have a minimum of 6 years cover? Do you issue interim certificates for my building loan? Can I still get cover if I have started building? Will claims for latent structural defects be insured? Are your surveyors fully PI insured? Is the policy transferable to a new purchaser? Do you cover barn conversions and similar projects? I don’t want to pay for a security bond? Are all surveying fees included? Will you do all negotiations with my bank and solicitor? Can you provide cover retrospectively? Do you provide complete UK coverage? Are all your surveyors Chartered Professionals? Are you FCA appointed representative? Do you have a dedicated builder’s helpline? Is cover independent of the builders’involvement?